Nonprofit leaders should keep their organizations important papers in a binder. 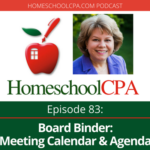 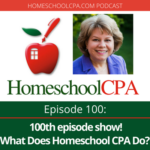 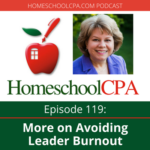 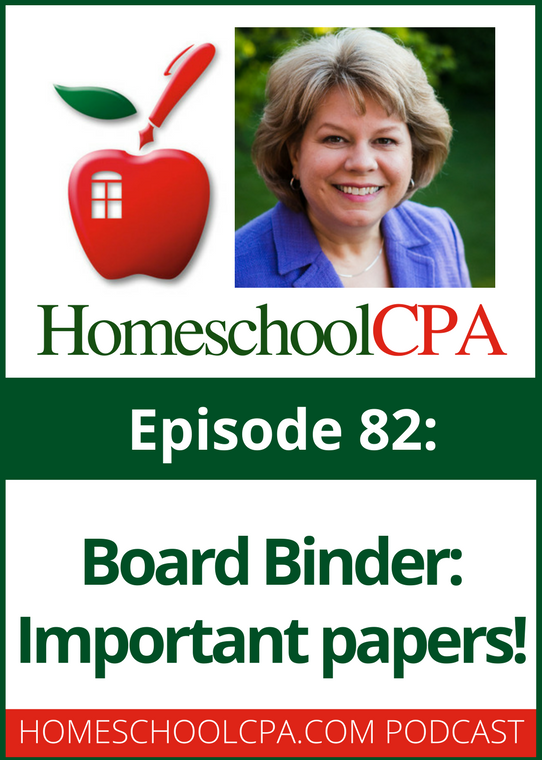 Carol Topp, the HomeschoolCPA, discusses what important papers need to be in your board binder. 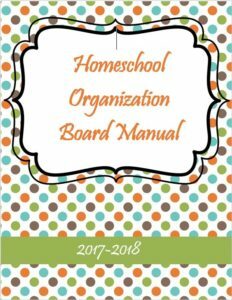 The Homeschool Organization Board Manual comes in a Word file to make it easy for you to customize it for your organization. 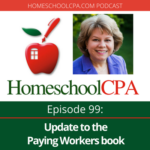 The manual (a digital file) costs $9.95, but you only purchase one copy for your organization.